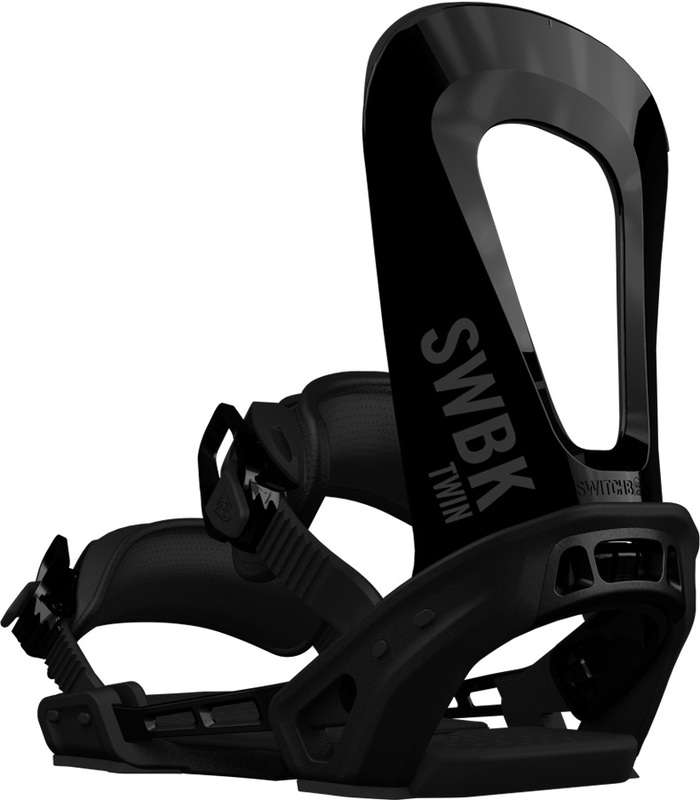 Switchback bindings are the industry leaders when it comes to a customisable ride. Want to get some serious forward lean to get those carves and then change it to a full surfy ride with no high backs? you'll be able to do that in seconds without the need of a tool! Don't let it end there, want a red base with a purple highback and green straps? you can get it! These bindings offer all different kinds of customizing and we've worked out that there is thousands of different combinations. Jib-style freestyle bindings from Switchback, perfect for parks and street sessions! Freestyle bindings from Switchback, perfect for fun parks sessions! Top of the range women's freestyle bindings from Switchback. 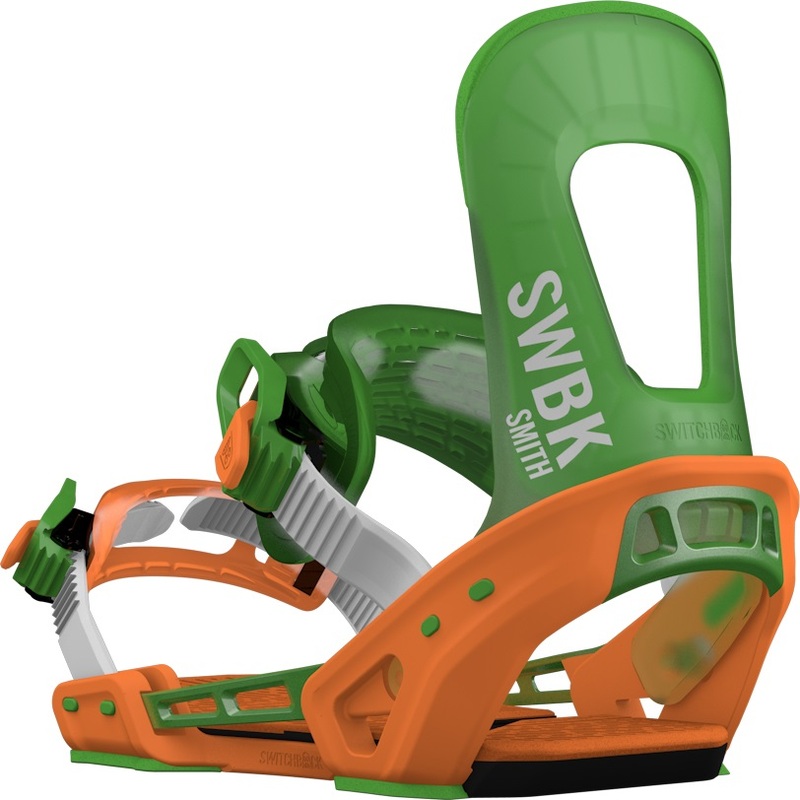 Affordable and versatile freestyle bindings from Switchback. The first step to creating your own personalised snowboard binding! The do-it-all binding from Switchback! The Pilot Binding is a combination of the best parts from Switchback. 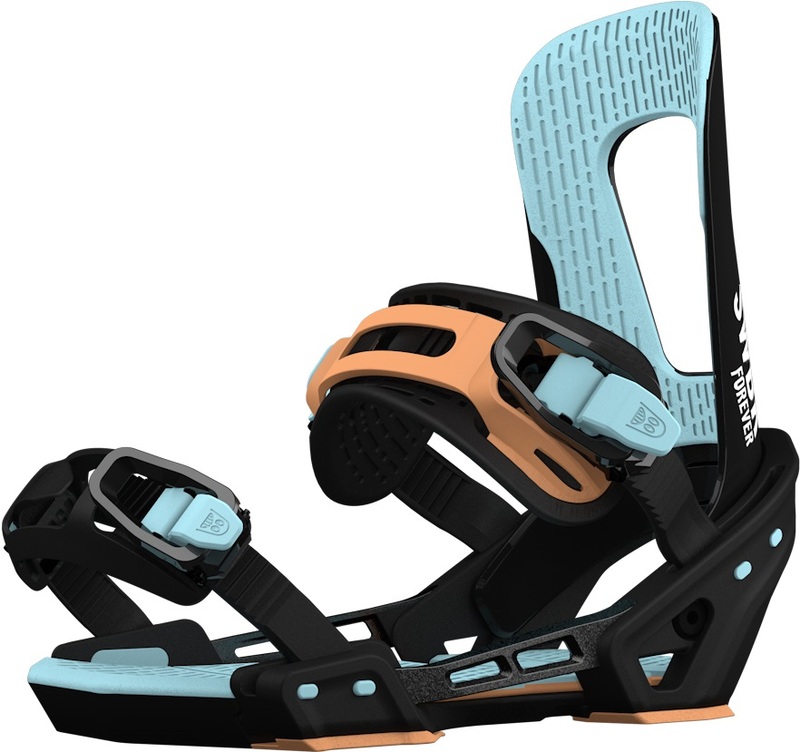 Padded women's freestyle bindings from Switchback. Perfect for park and all-mountain riding. The Bataleon Chaser Binding combines the best elements from Switchback and brings them all together in one place.